Many parents bond and communicate with their children in special ways. For the parents’ of an autistic child, finding any way to communicate with one’s child is an ongoing challenge. 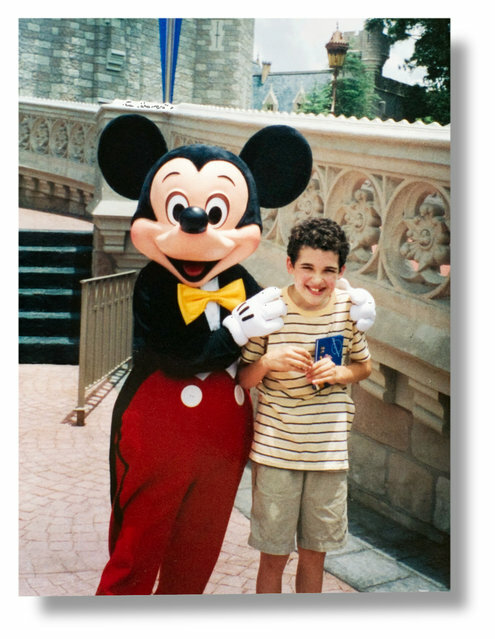 In the case of Owen Suskind who was diagnosed with regressive autism at age 3, Disney movies provided the link to his internal world. Using various classic Disney characters as “sidekicks”, Owen developed a way to express himself in a language drawn from the films. The story articulates the “affinity behavior” demonstrated by Owen and many others diagnosed with autistic spectrum disorders. Owen even formed a group at his college who have learned to communicate through Disney movies in a similar fashion. Moreover, once you gloss over the seemingly mandatory (albeit paradoxical) politically correct Disney bashing, the story remains uplifting to any person familiar with autism.